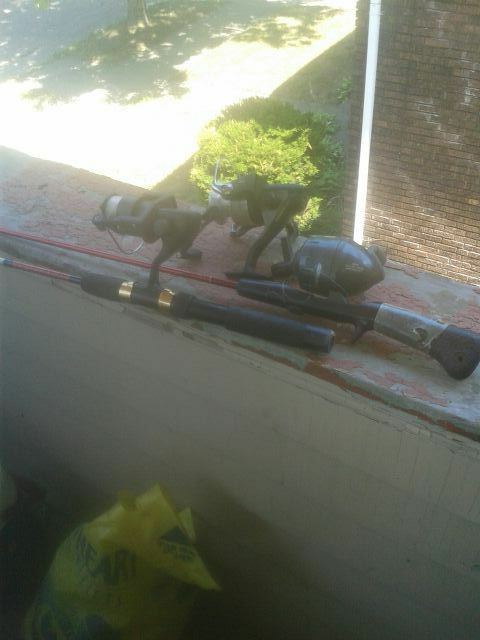 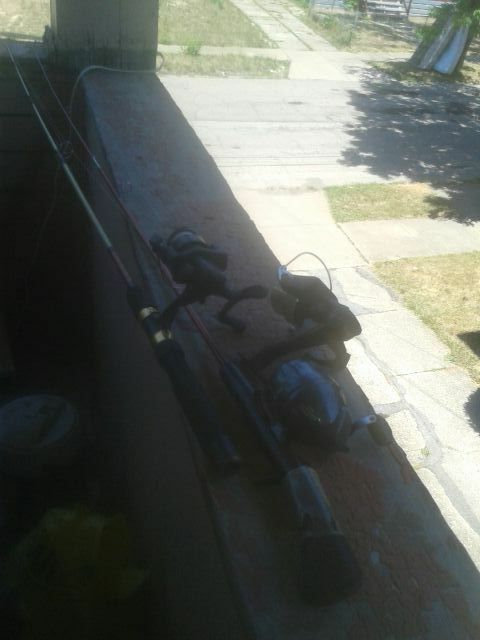 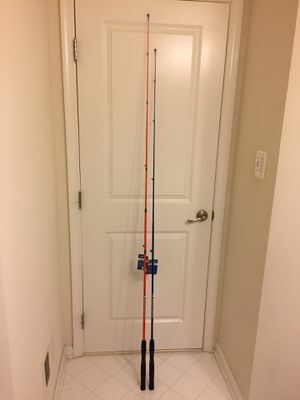 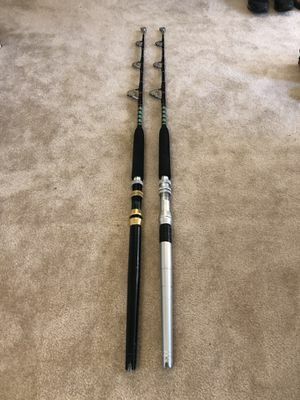 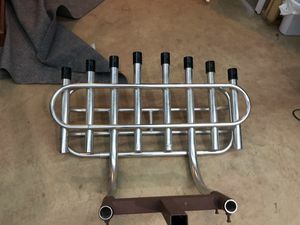 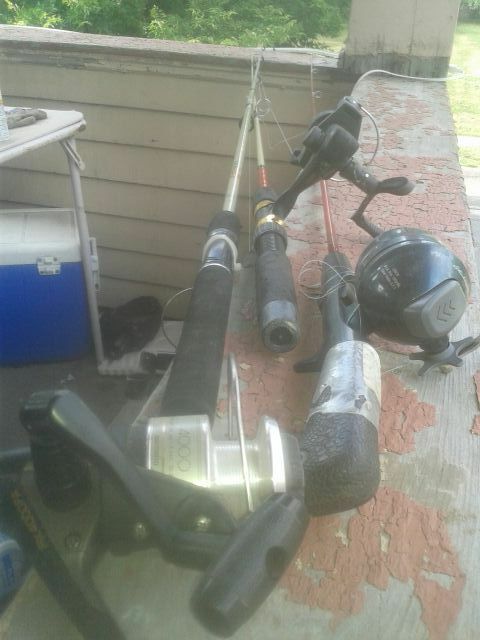 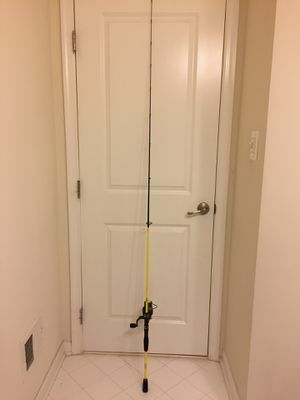 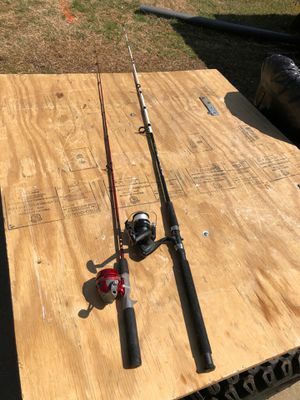 Two rods with different reels. 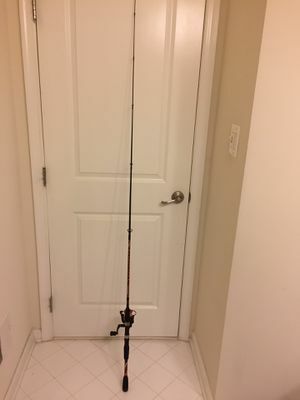 Oprn reel has broken tip. 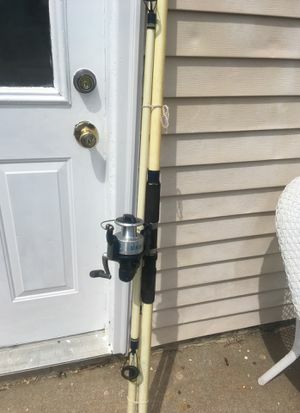 Extra reel included.